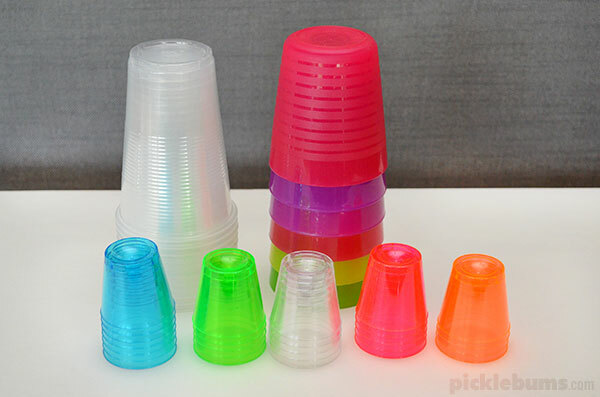 When I saw the brightly coloured plastic shot glasses at the supermarket I immediately put two packets in my trolley, along with two packets of clear plastic cups. I was not planning to play drinking games at a raucous party till 3 am, I was planning on having a bit of a sleep in on the weekend. How do plastic cups get you more sleep? They may look like boring old plastic cups, but I knew my boys wouldn’t be able to resist exploring something new, so I simply put the plastic cups (I added a few Ikea cups we had already) on the table before I went to bed and hoped. I heard the boys get up in the morning, I heard them get themselves breakfast, then I heard them talking about the cups! It wasn’t long till I heard the cups being stacked and un-stacked, I heard the boys challenging each other to build them higher, to stack them faster… and I dozed off and went back to sleep. Sleep in for me! Thank you plastic cups! My boys have played with these cheap plastic cups for weeks now. 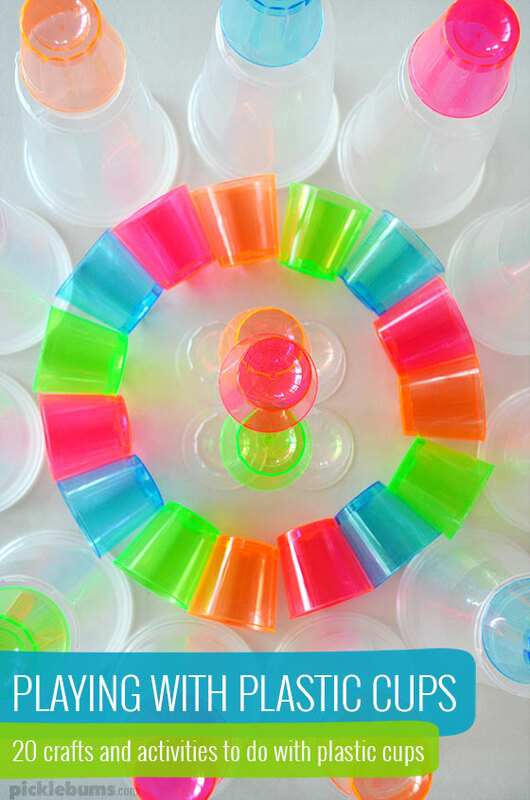 There is so much learning and playing to be done with some simple, cheap, plastic cups… and you might even get a sleep in! 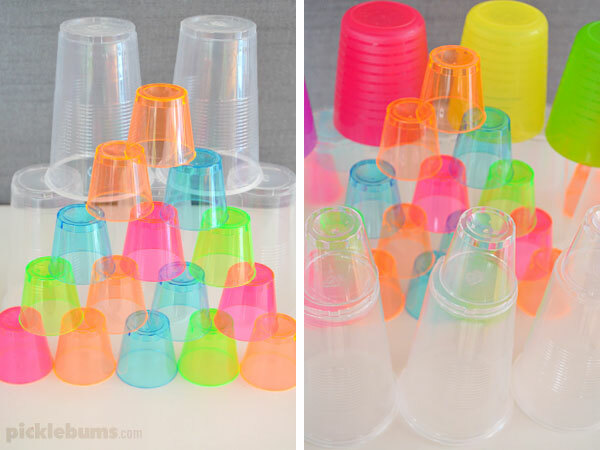 Pick up some plastic cups next time you are at the supermarket, or save some from your next party and give one these awesome plastic cup activities and crafts a go. 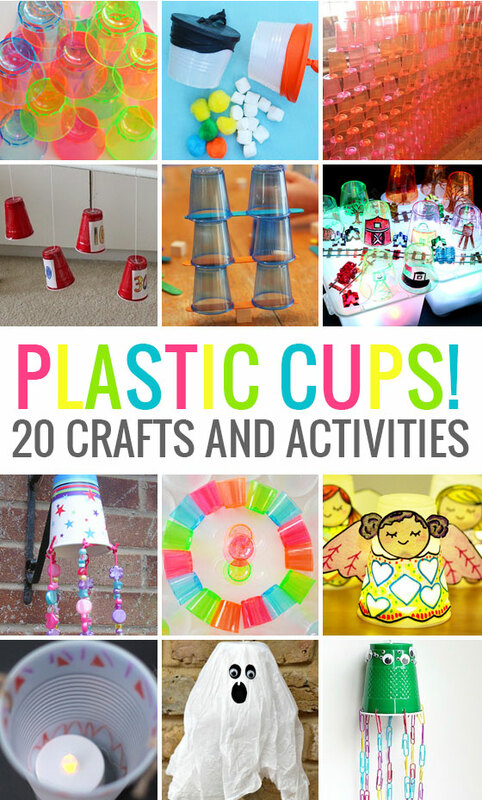 20 Plastic Cup Crafts and Activities. 100 cup challenge – from Busy Kids Happy Mom. Can you build a pyramid without touching the cups? Try this team challenge from There’s Just One Mommy. Make a number matching game – from Laughing Kids Learn. 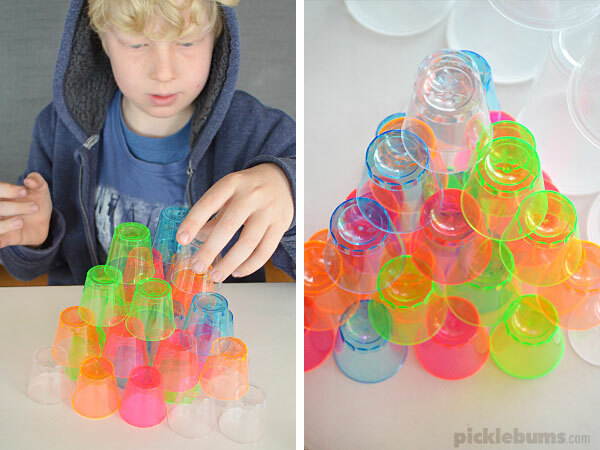 What would your kids do with a heap of plastic cups? Oh wow! 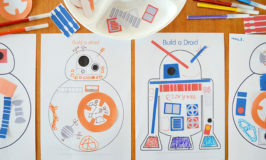 An amazing set of ideas! Can’t wait to give some of these a go!!! Thank you so much for including our mini ghosts!!!! Much appreciated! I love how brightly colored those plastic cups are! Isn’t it amazing how the simplest things can really entertain kids the longest? Thank you for including our cup pyramid in this great resource of ideas. 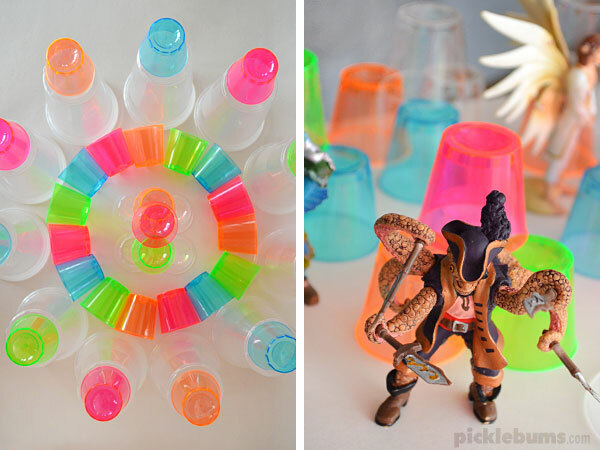 Plastic cups are so awesome and I love the many different ways you can use them. Great post Kate. So many great activities to choose from. Thanks for including our memory game!